An assortment of jugs are available. 8 oz. through 5 gallon. 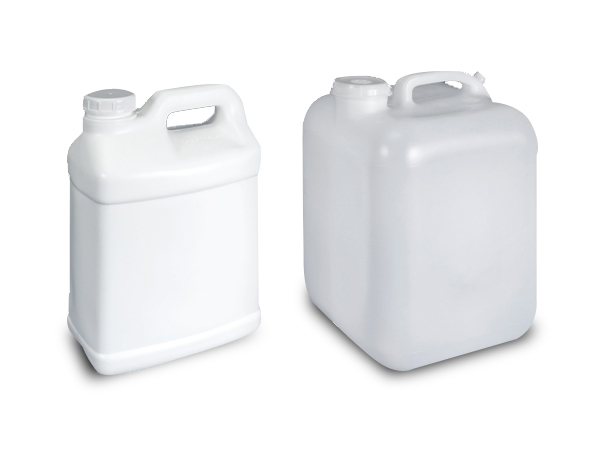 Made of versatile, heavy duty Hi-density polyethylene (HDPE) available in oblong, square or round. Caps are included.